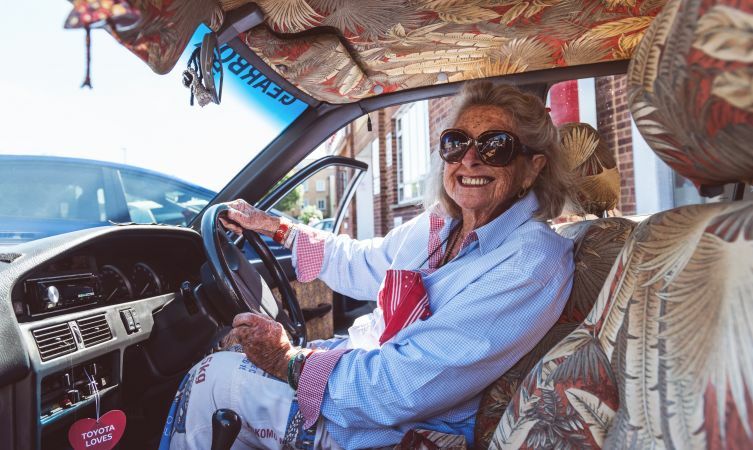 Julia Albu of Cape Town, South Africa recently completed a year-long journey driving the length of the African continent to reach her daughter's home in London, England. 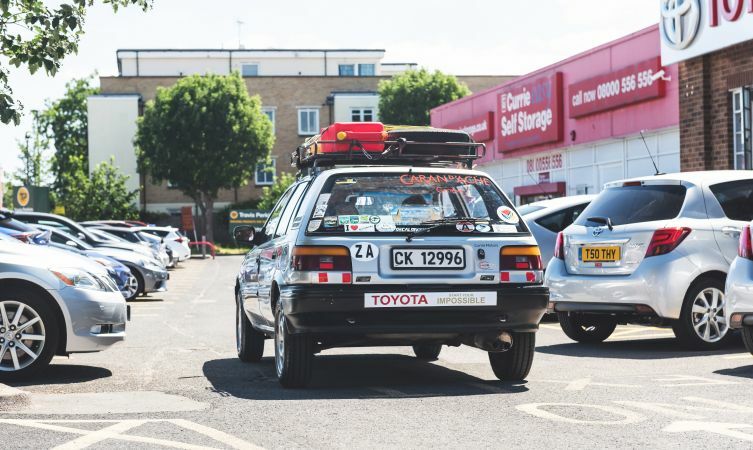 To make the trip, Albu used the same trusty 1997 Toyota Corolla that had been her daily-driver for years. Albu chose the Corolla, affectionately named Tracy, because it had already provided 20 years and 200,000 miles of reliable service. Some small modifications were made to the car in preparation for the excursion. A roof rack was installed, suspension spacers were added to give more ground clearance, and Albu had the interior re-upholstered in a more comfortable fabric. Julia began the trek on June 13, 2017, and documented the experience on her blog as she went along Africa's east coast. She traveled during daylight hours, and while she was alone for most of the trip, locals were usually keen on helping her along the way. 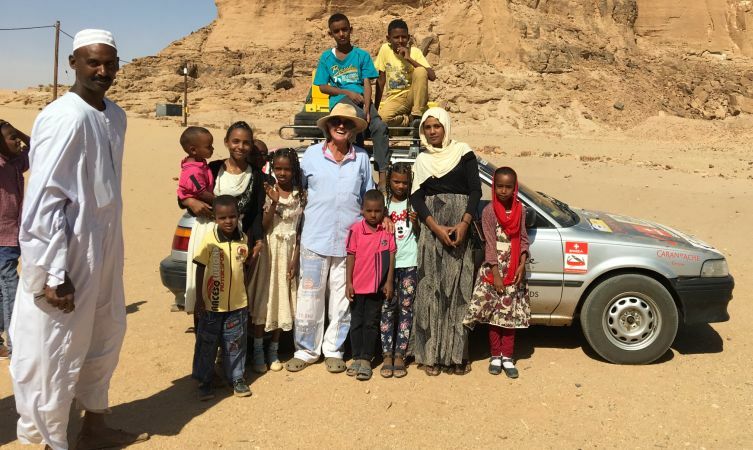 The biggest complication that Albu faced was having the right documentation for each African country's border crossing, and the only mechanical failure that the Corolla experienced was a few lug nuts that shaken themselves loose after crossing some rough terrain. What inspires someone to undertake such a long drive? 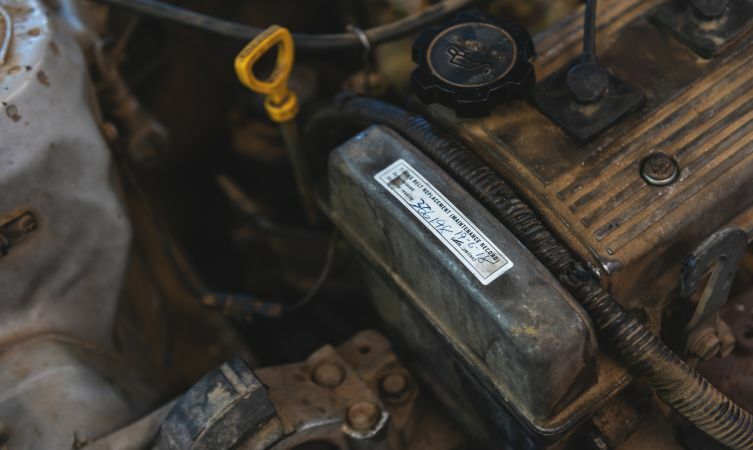 After the journey, Albu told Toyota UK, "Well, I was listening to a talk show on the radio in my kitchen at home and the host was remarking about how much a well-known public figure had spent on cars for his wives. I was incensed about this expense and thought it was ridiculous. So on the spur of the moment I called the station and told them that I was 80 years old and that my Toyota was 20 years old. We’re a combined age of 100 and we’re both 100 percent—so much so that I’m going to drive it to London to see my daughter." Julia Albu made it to London in just over a year's time, visited with her daughter, and had Tracy serviced at a local shop. They most recently took the car out for a day in France, and Albu will soon use it to drive back the way she came, all the way to Cape Town. She plans to write a book recalling her adventures once she gets home. After the writing is done, Albu wants to see what a drive across the west coast may have to offer.